Learn to make music with these folk instruments just lying around the house. 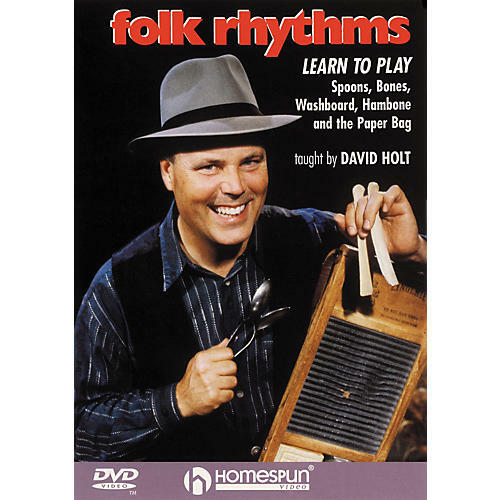 Anyone can learn to play spoons, bones, washboard, hambone, or even the paper bag. No music lessons, note reading, or expensive instruments are necessary!